STEAM Comic Kits Everything a starting artist needs to get started making super heroes and super villains. STEAM Industrial Design Kit The professional tools of the trade, high grade pencils and paper for all your industrial design needs. STEAM Screen Printing Make a poster, at shirt, or just play around with designs using our screen printing kits and ink. STEAM Scrapbooking Get your memories down with flair. Make use of our scrapbooking kits to make your unique memories uniquely displayed. STEAM Holiday Craft Our holiday crafting supplies will let you make that perfect decoration or gift for someone. STEAM Supply kits Markers, scraps, assorted knick knacks, when you just need supplies but are not sure for what. STEAM Sewing Kits Everything needed to get started sewing. Needles, thread, sheers, all you need is the fabric and the machines. 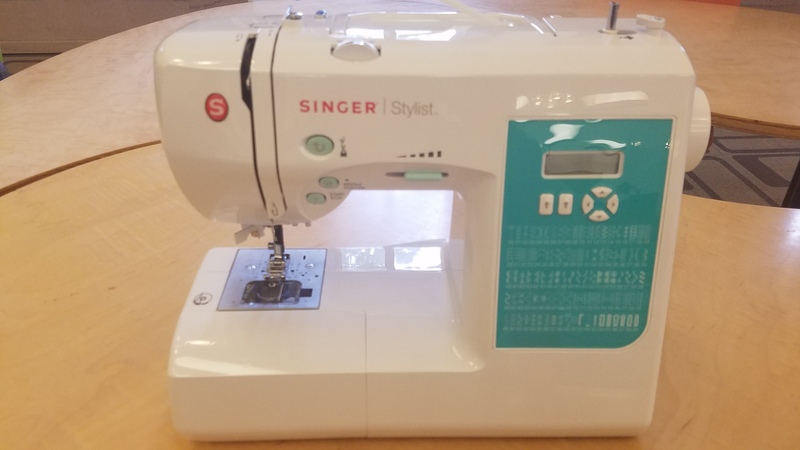 STEAM Singer Seweing Machine High quality sewing machine by Singer. 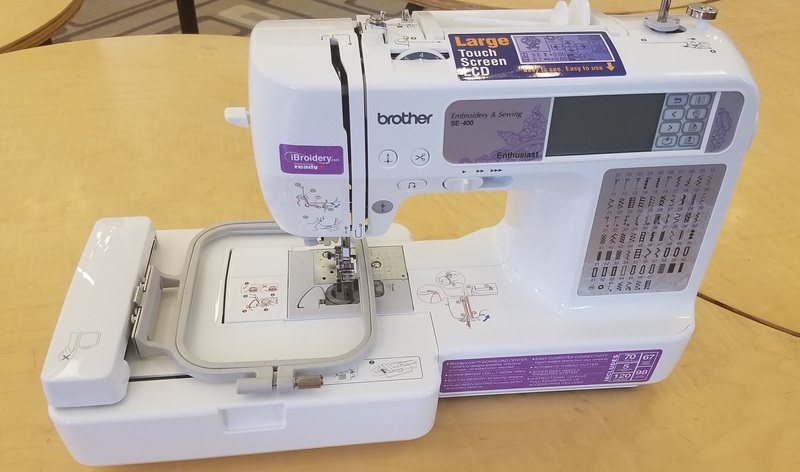 STEAM Brother Seweing Machine Brother sewing machine with embroidery attachment. STEAM Knitting and Crochet All the yarn, needles and tools necessary to make that hat, scarf, or even something else. STEAM Bicycle Repair HYPE's own bicycle for you to practice repairs on, use our tool kit, extra wheels and tires to practice repairs! STEAM Power Drill With our power drill, you will be able to better build your craft and carpentry projects. STEAM Mousetrap Car Kits Tools and components necessary to make a car that runs on the kinetic energy of a mousetrap. 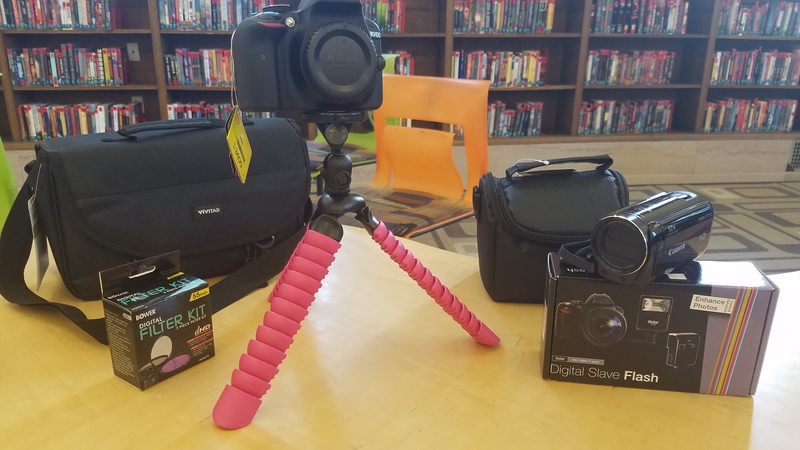 STEAM Photography Kits Nikon d3400 24.2 MP DSLR Cameras and all the components necessary to get that perfect picture. STEAM Video Kits Canon VIXIA HF R800 Full HD Camcorders and gear will make your films look positively professional. STEAM Green Screen Transport your actors to any location you can dream of using our Green Screen. STEAM Lighting Equipment High powered LED lighting kits for photography and film. STEAM Flora Controller Kits Capacitive fabric and specialized chips to make video game controllers that are plush. STEAM PiGrrl Kits All the components needed to turn a Raspberry Pi mini computer into a retro machine to play games on. STEAM iMacs HYPE's iMac PCs are perfect for any graphic design, sound or video editing needed. STEAM Soldering Equipment Kits used to solder circuitry together. Irons, solder, and cleaner. STEAM 3D printer MakerBot 5th Generation 3D printer and assorted fillament colors will bring the model on the screen to life. STEAM MIDI Keyboard Hooking up to one of our computers, you can create your own songs and beats with our MIDI keyboard. STEAM Pi Camera Kits All the components to make a miniature digital camera using Raspberry Pi Zero. Health and Fitness Yoga mats, weighted hula hoops and jump ropes, and cool off with a smoothie from our smoothie maker. Board Games Join your friends in some fun with one of our many popular boardgames. See full list here. equipment. Some of our boardgames. HYPE's green screen and studio lighting.